Shopping for a new car is such a complicated topic we could probably spend all month discussing it. As it is, we are going to wrap things up by expanding on a topic we introduced in our previous post – leasing. To get the best deal on a lease, you must combine standard purchasing/negotiating techniques with an in-depth knowledge about the leasing process. It is not always as straightforward as purchasing a car. Let’s go over a few final pieces of advice. Often, leasers think that because they are not actually purchasing the car, they do not need to negotiate over the vehicle’s total value. This is a huge mistake. The monthly lease payment is based on the total value of the car. By the time you return the leased vehicle to the leasing company, it will have depreciated severely. This loss in value influences your monthly payment. If leasing through a dealership, you can negotiate the value of the car ahead of time, BEFORE you tell them that you are leasing. This can help you get the best deal. Depreciation is a major issue when discussing insurance as well. This is when gap insurance comes into play. Say you are involved in an accident and the vehicle is totaled. 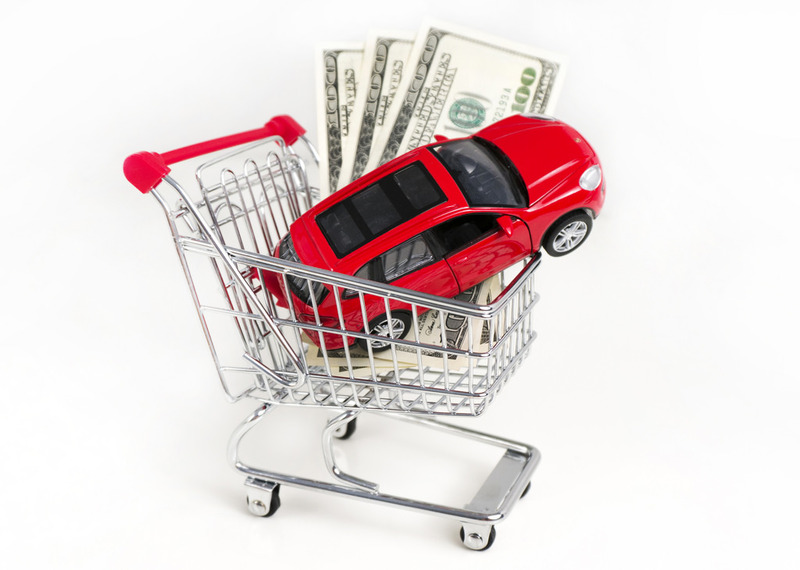 Your insurance company will pay you based on the current value of the car. If it has depreciated significantly, that value may be low. It may even be lower than what you still owe on the lease! If that happens, you still owe the difference, however, you may not have the money to pay it and on top of that, you no longer have a car. Gap insurance covers the difference between what the car is currently worth and what you owe on it. It covers you in worst-case scenarios.